BioMarin is the world leader in delivering therapeutics that provide meaningful advances to patients who live with serious and life-threatening rare genetic diseases. We target diseases that lack effective therapies and affect relatively small numbers of patients, many of whom are children. These conditions are often inherited, difficult to diagnose, progressively debilitating and have few, if any, treatment options. BioMarin will continue to focus on advancing therapies that are the first or best of their kind. 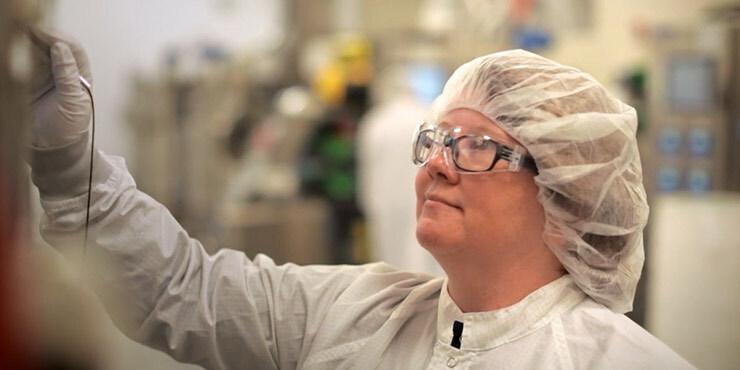 BioMarin’s Technical Operations group is responsible for creating our drugs for use in clinical trials and for scaling production of those drugs for the commercial market. These engineers, technicians, scientists and support staff build and maintain BioMarin’s cutting-edge manufacturing processes and sites, provide quality assurance and quality control to ensure we meet regulatory standards, and procure the needed goods and services to support manufacturing and coordinating the worldwide movement of our drugs to patients. Come join our team and make a meaningful impact on patients’ lives. Automation Subject Matter Expert to support the design, engineering, and commissioning of control systems for new manufacturing equipment projects. Responsible for reviewing vendor supplied drawings, documents and test packages. This position will require working with validated and non-validated systems. Modifications to validated system will require working within the Change Control program. 10+ years Allen-Bradley PLC hardware and software experience preferred (SLC, CompactLogix, ControlLogix, RSLogix500, RSLogix5000, and DeviceNet) is preferred. Fill/Finish and/or Isolator experience is required. 5+ yrs experience with biotech/pharma manufacturing systems and equipment (Buffer/Media, Bioreactors, Purification, CIP, Fill/Finish) is preferred. Experience commisioning and validation testing is required. Experience with developing GAMP5 controls documentation for capital projects as well as reviewing/approving vendor supplied documentation (URS, FS, SDS, and FAT/SAT test plans). Experience with industrial networks and communication protocols preferred. Prior experience with controls systems supplied with skidded equipment utilized in fermentation, cell separation and recovery, filtration, CIP, and clean utilities preferred. Proficiency with standard office software applications, including MS Word, MS Excel, MS Project, MS Power Point, MS Access.